It’s the scariest type of patient for any medic — a child. 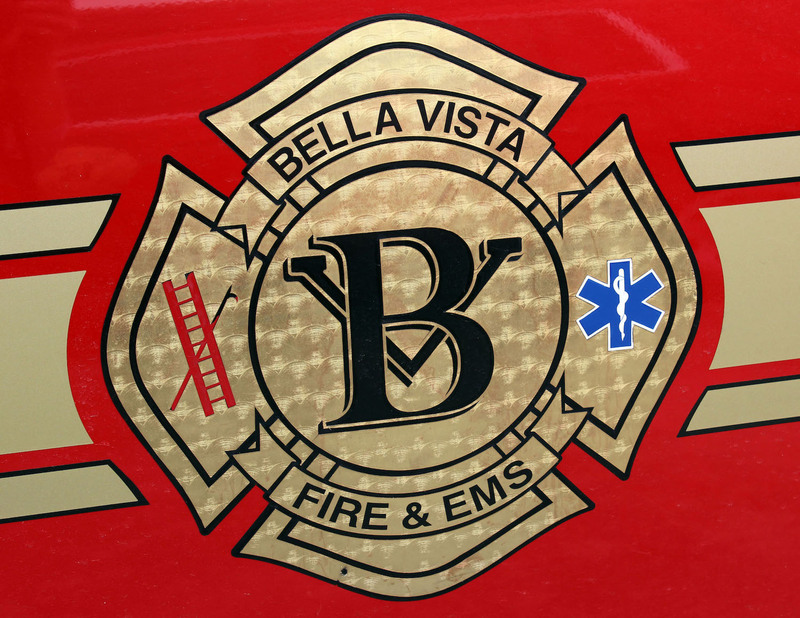 So, Bella Vista Fire Department personnel looked for a way to make it less likely to make a mistake while responding to a pediatric emergency. And they are the first EMS department in the state to do it. BVFD has implemented a better system for drug-dosage calculations for pediatric emergencies. The Handtevy Method is a customized medication management software which provides a system for administering accurate dosages of medications to pediatric patients. The method has been proven to lower the chances of miscalculations and increase the survival rate of those patients. Using the system’s software, Bella Vista paramedics will have at their fingertips accurate information to save time in emergency situations. “Kids scare medics,” Chief Steve Sims said, and Bella Vista EMS Coordinator Leon Lieutard agreed. It’s easy to picture those young patients as the medics’ own children, he said. Currently, Bella Vista medics use the Broselow Method to administer pediatric meds. This is a tape that measures the length of a child, and then the tape tells the medic what dosage to administer, in milligrams, based on that length. However, most pediatric drugs are given in doses measured in milliliters, and therefore the medics must calculate the actual dosage while on scene. This can take precious time during an emergency, and includes a high risk of error. “They could give too much of a drug, or too little,” Sims said, if they calculate incorrectly. The Handtevy Method calculates the dosage by the patient’s age, and provides that info in an app that is available across multiple platforms — laptops, iPhones, Android phones or tablets. By using the age, medics have the opportunity to prepare for treating the patient prior to arrival. They can use the app to treat the patient faster, easier and more accurately on scene. The Broselow Method has been used across the nation since its conception about 30 years ago. Now, the Handtevy Method has been implemented in agencies across all 50 states (Air Methods air medical transport has adopted this system in Arkansas). The method is used in several large EMS departments with high call volumes, including Denver, Memphis and St. Louis. Handtevy conducted a study in Polk County, Fla., to evaluate the success of the method against the Broselow Method. In 2012 and 2013, medics in the county with a population of about 600,000 people used the Broselow Method on 38 pediatric cardiac arrest patients. The study showed medics spent very little time on scene treating patients before transporting to a hospital. Medics often don’t have the confidence to offer more in-depth care to a small child patient on scene, Lieutard said, and the risk of making a life-threatening error outweighs the benefits. In those two years, there was a zero percent survival-to-discharge rate in patients. In 2014 and 2015, medics began implementing the Handtevy Method on a total of 52 pediatric cardiac arrest patients. The on-scene times increased measurably, as the medics were more confident in administering life-saving medications themselves. While on-scene times increased and patients were not taken to a hospital as quickly, the survival-to-discharge rate jumped to 71 percent in 2014 and 78 percent in 2015. According to Handtevy, those 78 percent were discharged from the hospital 100 percent neurologically intact. 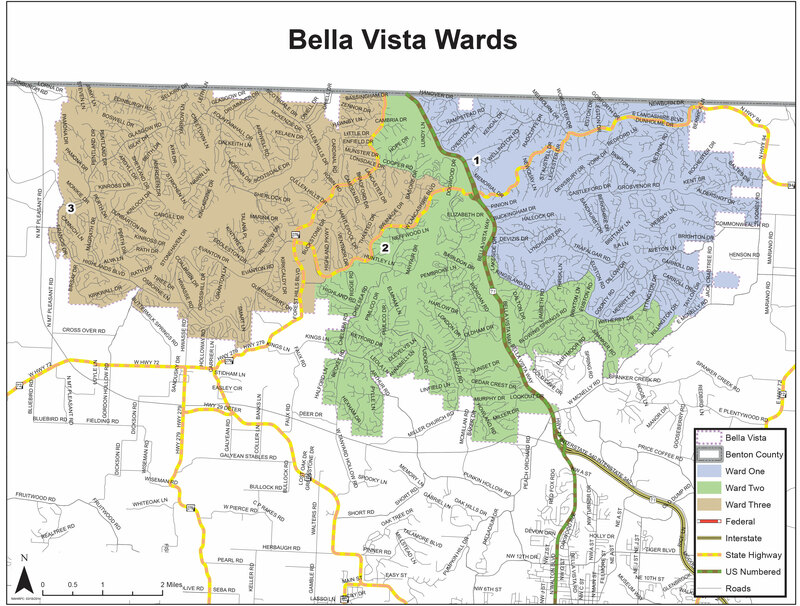 The system has been federally approved as an alternative to PALS (Pediatric Advanced Life Support), in which members of Bella Vista’s EMS department are currently certified. The software is designed to be adjusted to individual departments’ protocols and department specific training is offered upon implementation. The software includes other information at the touch of the finger as well, including hazmat, burn and poisoning treatments and dosage information.